Doubts Rise About Surge In Statin Prescriptions For Oldest Americans : Shots - Health News About a third of people over the age of 79 are taking a cholesterol-lowering statin to prevent the first occurrence of a heart attack or stroke. Proof is scant that the benefits outweigh the risks. Tablets of Lipitor and its generic equivalent, atorvastatin, are among the drugs commonly prescribed to prevent heart attacks and strokes among people at risk. Here's the catch: For patients of that age, there is little research showing statins' preventive heart benefits outweigh possible risks, which can include muscle pain and the onset of diabetes. There have only been a handful of studies that included the over-79 population, according to a review in the American Journal of Cardiology in 2012. With the average life expectancy at 76 for men and 81 for women in the U.S., drug companies haven't funded such studies in people above 79. There have been many studies involving younger people. Statins have been shown to reduce the risks of a heart attack or stroke in patients who have had one and possibly prevent an episode in people with high cholesterol who haven't. The drugs, which include the well-known brands Lipitor and Crestor as well as generics, have been on the market for almost 30 years. Arta Bakshandeh, a senior medical officer with Alignment Healthcare, a company that advises Medicare insurance plans, summed up the dilemma for health plans and doctors with elderly patients. "With health reform there is a push to have primary prevention ... if you can prevent [beneficiaries] from having a heart attack that will cost way more than the $30,000 for a statin over the lifetime, we should focus on primary prevention," he said. "But if we're overprescribing and not taking into account all the drugs patients are on, that is going to land people in the hospital as well. It's a fine balance." The rate of statin use among octogenarians and beyond who don't have a history of heart attack, stroke, coronary heart disease or vascular heart disease quadrupled between 1999 and 2012, according to two researchers from Ohio State University and the University of Alberta in Edmonton, Canada. Their research was published in the JAMA Internal Medicine in August. Despite the lack of evidence to guide the use of statins in this population, "the very elderly have the highest rate of statin use in the United States," they said, citing past studies. Concerns about statins' effects in those older than 79 are being raised as some cardiologists question whether statins are overprescribed even among some younger people. Guidelines published by the American Heart Association and the American College of Cardiology in 2013 recommended statins as a preventive measure for people with high cholesterol but no overt heart disease if their 10-year risk of suffering a heart attack or stroke is 7.5 percent or higher. A risk calculator developed to help doctors apply the guidelines overestimates risk, some researchers have said. 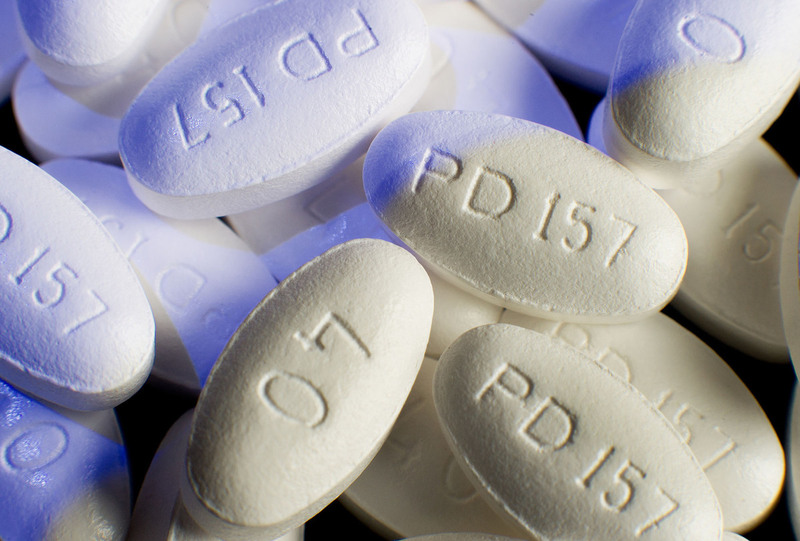 Citing past studies, cardiologists at Johns Hopkins and the Mayo Clinic said last month that "overreliance on such algorithms can lead to unnecessary treatment with statins." They called for further updates to heart disease prevention guidelines. Their comments were published online in August by Mayo Clinic Proceedings. In any case, the risk calculator only provides guidance for patients up to age 75 due to the lack of clinical trial data for the very elderly. That leaves doctors to weigh whether giving a very elderly person statins as a preventive measure is beneficial considering the potential side effects and the patient's life expectancy. Endocrinologist Robert Eckel, a professor of medicine at the University of Colorado Denver and member of the American Heart Association who helped draft the guidelines, says more clinical trials are needed to explore statins' risks and benefits in seniors. "It's a gray zone ... evidence-based medicine only goes so far," Eckel said, adding that doctors can instead use judgment and talk with patients about their preferences to compensate for lack of data. Dr. Steven Nissen, department chair of cardiovascular medicine at the Cleveland Clinic, suggests Congress legislate incentives for drugmakers to study a wider array of drugs and their effects on the very elderly. Most drugs aren't supported by hard clinical evidence to back up treatment in the elderly, he said. Ohio State's Dr. Michael Johansen, a co-author of the recent statins study, suggests doctors be more cautious about which elderly patients take them for prevention in the absence of more hard data. Muscle pains that some seniors on statins complain of might be so severe as to cause a fall, which could lead to life-threatening injuries, he suggested.